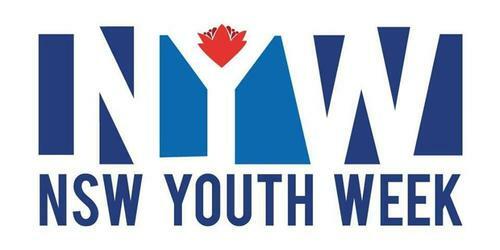 NSW Youth Week is happening from Wednesday the 10th April to Friday the 18th of April. To celebrate YMCA – UNSW Fitness and Aquatic Centre will be hosting a range of events. During Youth Week we are opening up a range of different classes each day to everyone. See reception to book in! We will have two fitness challenges happening on the 15th and 17th of April from 4 – 5:30pm on the Gym Floor. 15th – Rower Challenge – How fast can you row in 1 minute? 17th – Hang Challenge – How long can you hold on for? All current Teen Gym members are encouraged to bring a friend for free to their class during Youth Week (11th, 16th and 18th of April). Just make sure you book into reception as spaces are strictly limited. Share a thought, quote or idea at our Express Wall which will be located on the glass wall next to the Swimming Pool entry and another inside the Gym. 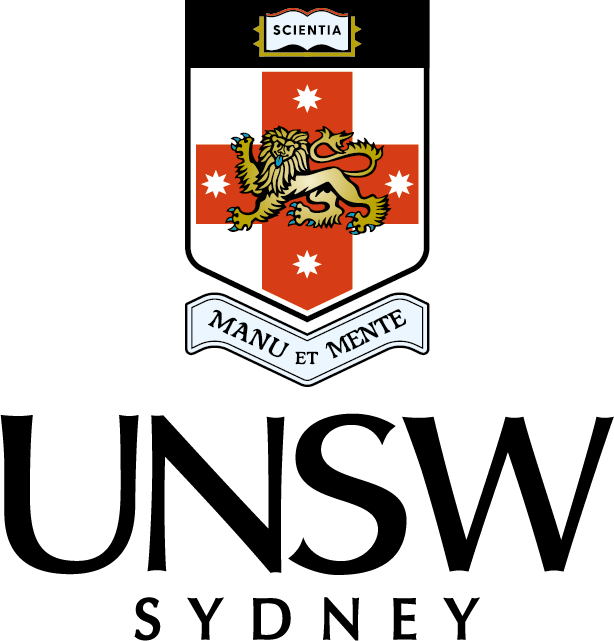 UNSW Fitness & aquatic Centre will also be attending events to support both Bayside and Randwick Councils. Come along to these events and enjoy all that the local community has to offer our young people. Get involved and help us Connect, Share, Speak Out and Celebrate this YOUTH WEEK!